This section contains advice on current issues within the context of the Dharma and also acts as a "catch-all" for advice on a range of topics including war and conflict, recession, natural disasters, climate change and legal proceedings. 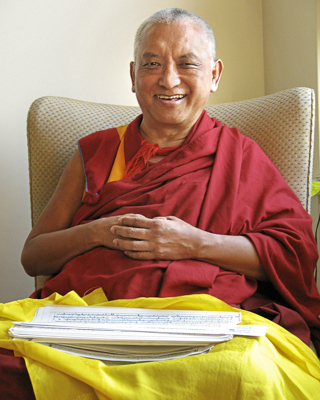 Included are letters sent to Rinpoche by his students, which are kept for others to rejoice in. Browse through and enjoy!